Green Day is a music group formed in 1989 in Berkeley, California. On Spotify, Green Day's fanbase is large, with around 8.5 million followers and a popularity score of 82 out of 100 as of 2018. Green Day's Instagram account (@greenday) is really popular with around 2.5 million followers. Green Day's recent posts to Instagram have gotten around 121,000 likes each. As a group, Green Day appeared in the movies Green Day: Before The Idiot (2012) and Green Day: Sweet Children to American Idiots (2007). On TV, Green Day has appeared on Saturday Night Live. A popularity score of 82 out of 100 and 8.5 million followers as of 2018 makes Green Day one of the most popular groups on Spotify. Dookie and American Idiot are some of the more popular Green Day albums. Notable tracks from these albums include Basket Case, American Idiot, and Wake Me up When September Ends. Basket Case is the most popular track from Green Day, scoring 81 out of 100 on the popularity scale. American Idiot and Wake Me up When September Ends have popularity scores of 78 and 77, respectively. The Spotify popularity score is on a scale from 0 to 100 and reflects the number of times the song has been played and how recently it has been played. As of 2018, Green Day has appeared on only one TV show. 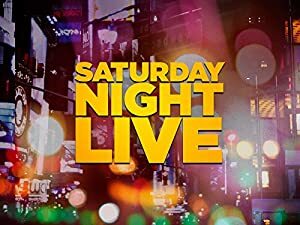 Saturday Night Live is the only recent TV appearance for Green Day. Saturday Night Live featured Green Day as Musical Guest in 2005. As of 2018, Green Day has appeared in about 14 movies. Some of the most recent Green Day movies include Green Day: Before The Idiot, Green Day: Sweet Children to American Idiots, and Punk's Not Dead. Green Day: Before The Idiot was released in 2012. Green Day: Sweet Children to American Idiots was released in 2007. 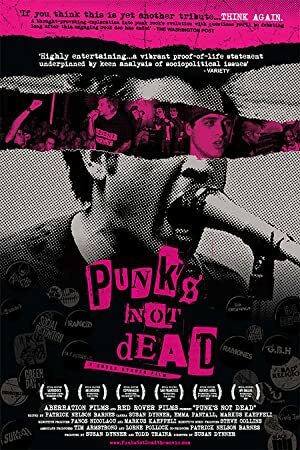 Punk's Not Dead was also released in 2007.